BCL Power are very pleased to have achieved Premier Partner level with APC by Schneider Electric. Over the last 12 months we have installed various APC by Schneider Electric products and working closely with their engineers we have provided UPS solutions to clients throughout the UK & Ireland. Reaching Premier Partner level is an achievement that highlights our ability to supply, install and maintain APC by Schneider Electric UPS systems and we are excited to continue working with them in the future. 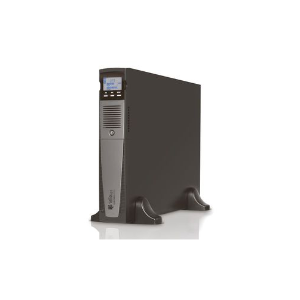 To find out more about APC by Schneider Electric UPS systems click here.